Brazil has one of the biggest wealth divides in the world. The richest 10% of Brazil's population earn up to 20 times what the poorest 40% earn combined. Brazil's poorer population reside in homes they have built themselves, often in favelas - temporary, low-cost housing complexes. 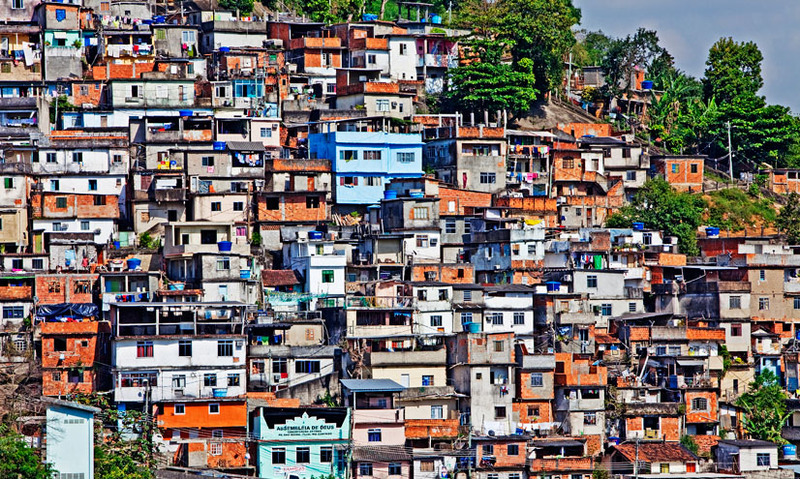 Inequalities in housing, employment, healthcare and access to education compound Brazil's wealth divide and worsen the problems for the next generation. The country has one of the biggest wealth divides in the world. The richest 10% of the country's population earn up to 20 times what the poorest 40% earn combined.